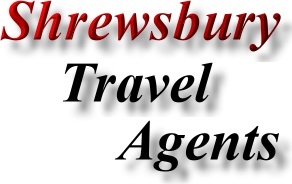 Address; Future Travel - Travel Agents, 1 Arden Close, Shrewsbury, Shropshire. SY2 5YP. 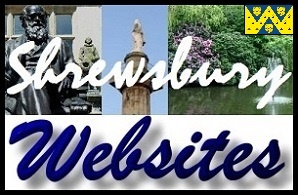 Shrewsbury Websites Staff used Future Travel in 2008 for a 1 week holiday in Tunisia. From personal experience we can attest to the excellent service Fantastic Holiday and value for money received from Future Travel - Highly Recommended. Thomson Holidays - Thomson Travel Agents, St Mary's Street, Shrewsbury. Thomson Holidays - Thomson Travel Agents (St Marys St, Shrewsbury) offer great value holidays, hotels, villas and apartments. 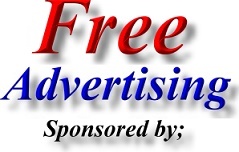 Address; Thomson Holidays - Travel Agents, 1 St Mary's Street, Shrewsbury, Shropshire. SY1 1UN. Thomson Holidays - Thomson Travel Agents, Mardol, Shrewsbury. Thomson Holidays - Thomson Travel Agents (Mardol, Shrewsbury) offer great value holidays, hotels, villas and apartments. Address; Thomson Holidays - Travel Agents, 3 Mardol, Shrewsbury, Shropshire. SY1 1PY.